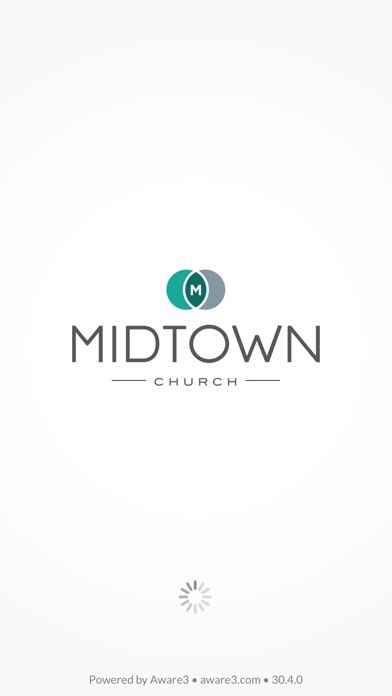 Midtown Church is located in Central Austin just north of the UT campus. We are a family loved and served by God compelled to love and serve Austin with God. We're a mostly-young church where pursuing Jesus does not mean having all the answers, never doubting, expecting everyone to look and act the same, aligning with a political party, or anything else of that nature. It looks like loving everyone equally as if they are essence-bearers of our Creator (because they are), exploring difficult questions, embracing vulnerability, caring for the oppressed, and finding a community you can belong to and be known. 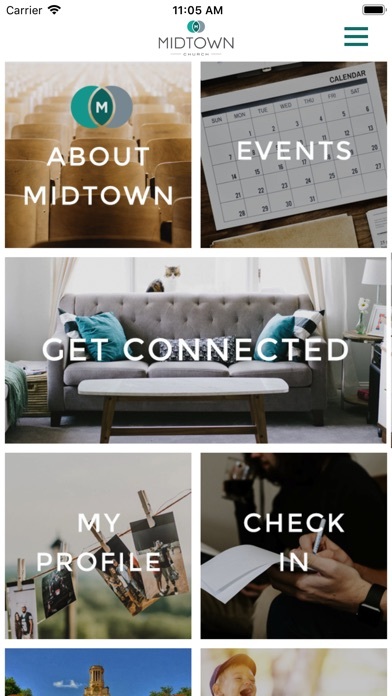 Our app is a place to connect by letting us know who you are, what you're interested in, and how we can help you in your faith journey. You can also use the app for giving/tithing, listening to sermons, finding and signing up for events, and more.